From self-assignments and freelance work. My best images from the month of May 2015. 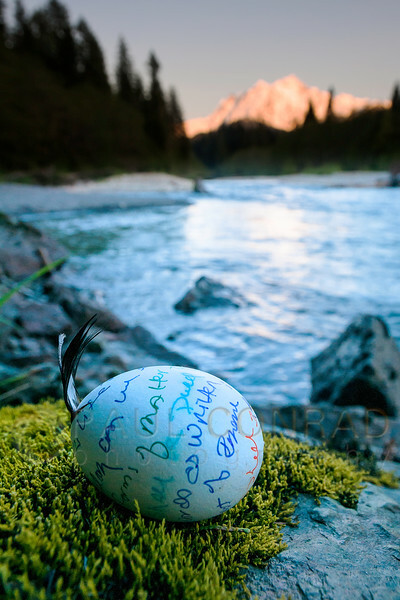 Sign up for email updates featuring tips & tricks to help you improve your photography. 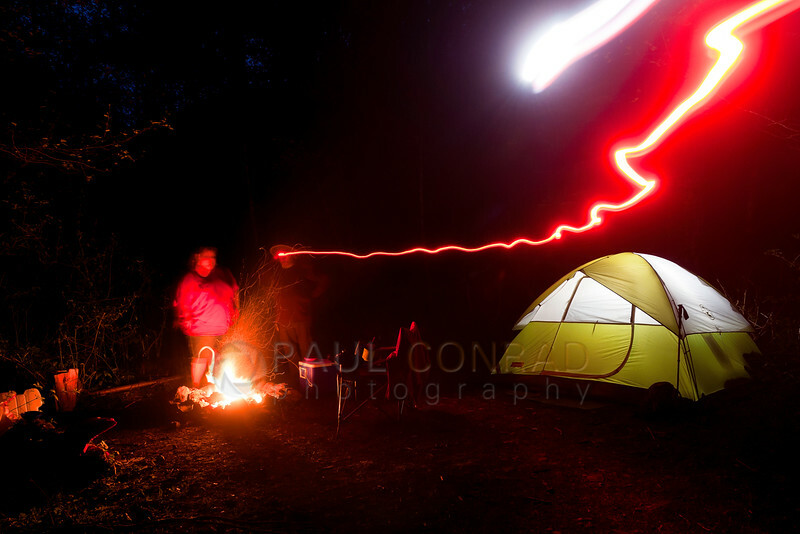 Also, prints available for any and all images on my website. 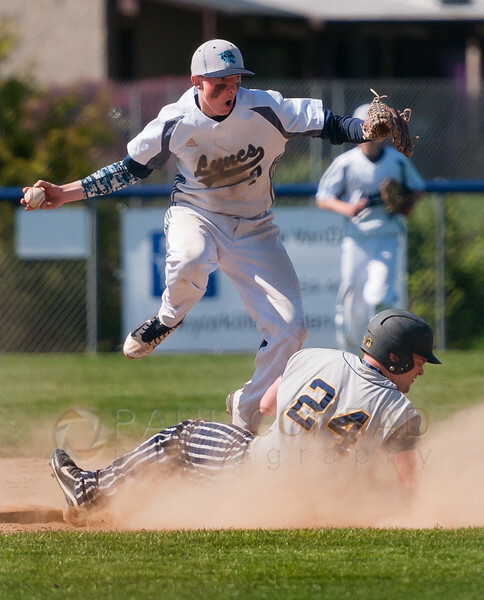 © Paul Conrad/The Bellingham Herald – Lynden Christian shortstop Dylan Meenk (7) looks to throw to first as he hops over Burlington-Edison outfielder Wes Fleury (24) while he slides into second base during the sixth inning at Lynden Christian High School on Saturday afternoon May 2, 2015. Fleury was called out as the visiting Burlington-Edison Tigers went on to defeat Lynden Christian Lyncs 8-0. 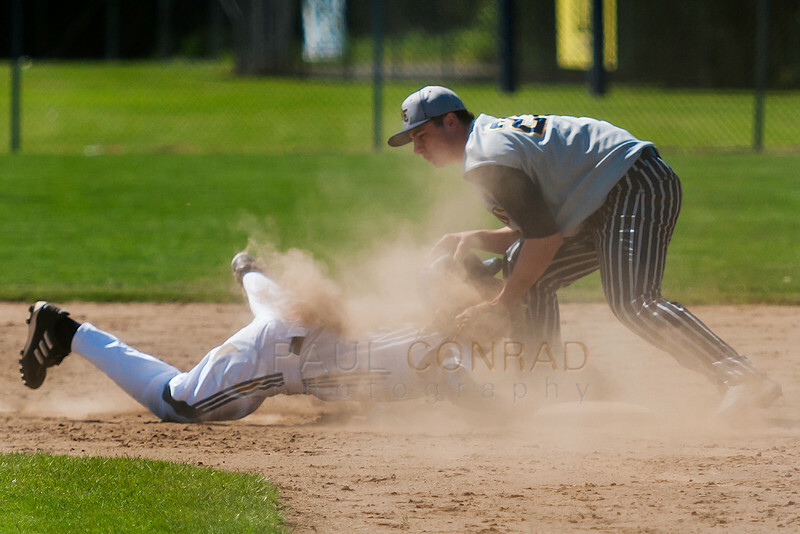 © Paul Conrad/The Bellingham Herald – Lynden Christian right fielder Garrit Sterk (19) dives back to second base after over running it as Burlington-Edison second baseman Chris Cook (27) tags him out during the seventh inning at Lynden Christian High School on Saturday afternoon May 2, 2015. Burlington-Edison defeated Lynden Christian 8 to 0. 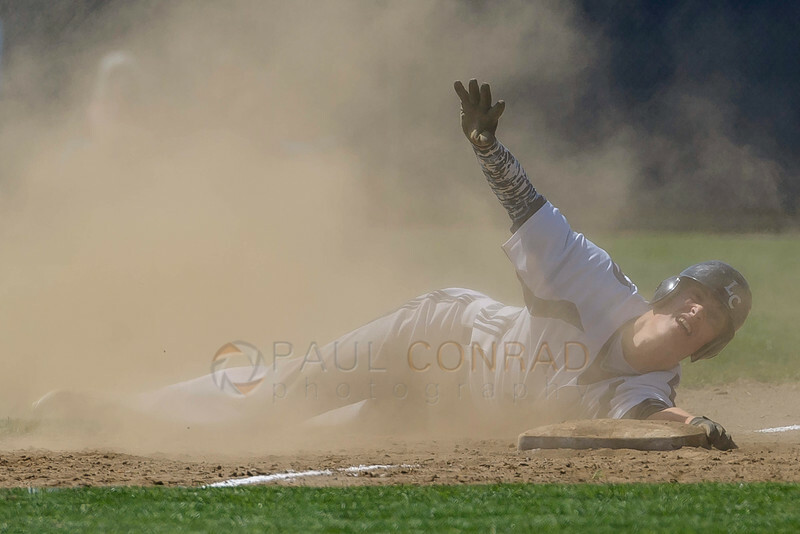 © Paul Conrad/The Bellingham Herald – Lynden Christian outfielder Josh Heutink (22) signals through the dust he’s safe at third during the fourth inning against Burlington-Edison at Lynden Christian High School on Saturday afternoon May 2, 2015. 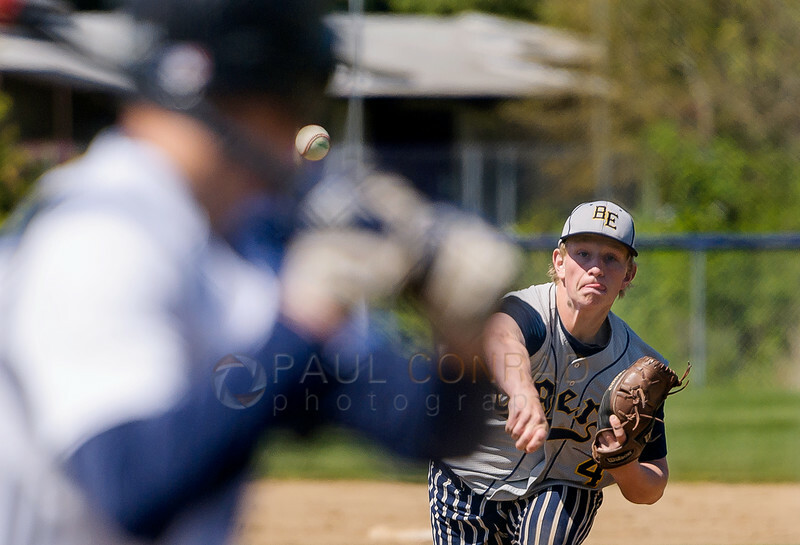 © Paul Conrad/The Bellingham Herald – Burlington-Edison pitcher Sean Ferdig (4) pitches to Lynden Christian during the second inning on Saturday afternoon May 2, 2015, at Lynden Christian High School. B-E defeated Lynden Christian 8-0. 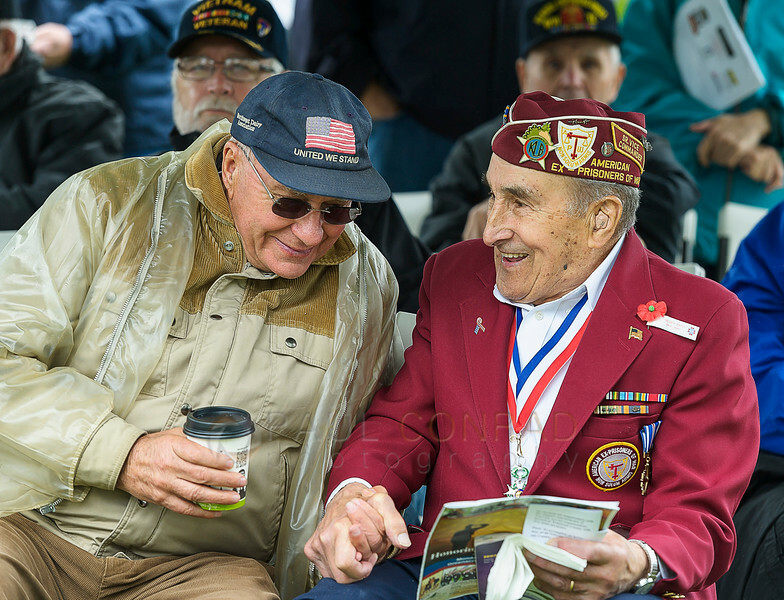 © Paul Conrad/The Bellingham Herald – World War 2 veterans Bob Van Weerdhuizen, left, and Joe Moser share memories before the start of the 50th annual Festival of Flags and Remembrance Ceremony at Greenacres Memorial Park in Ferndale, Wash., on Monday afternoon May 25, 2015. Moser was one of this years honorees. 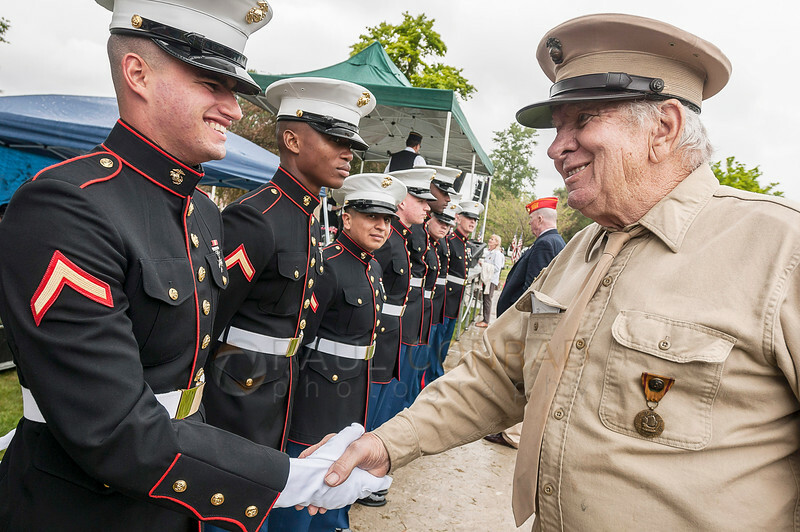 © Paul Conrad/The Bellingham Herald – “The old and the new, that’s what we are” says World War II veteran Bob Lemke of Bellingham, right, as he shakes hands with Pfc. Matthew Montanez during the 50th annual Festival of Flags and Remembrance Ceremony at Greenacres Memorial Park in Ferndale, Wash., on Monday afternoon May 25, 2015. Lemke served with the 1st Marines in China and says he was “17 years and one week old” when he enlisted. 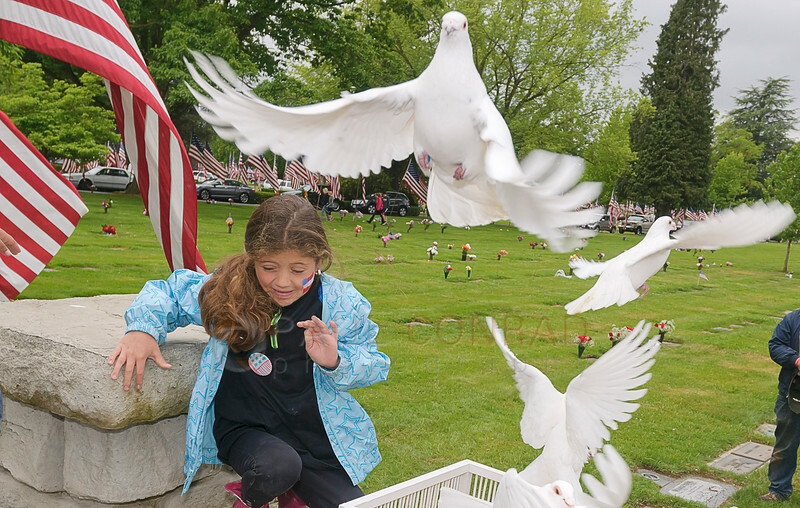 © Paul Conrad/The Bellingham Herald – Emily Borbon, 7, of Bellingham gets surrounded by doves during the 50th annual Festival of Flags and Remembrance Ceremony at Greenacres Memorial Park in Ferndale, Wash., on Monday afternoon May 25, 2015. The Thunder Birds 4-H Club and Flights of Fancy provided doves for the ceremony. 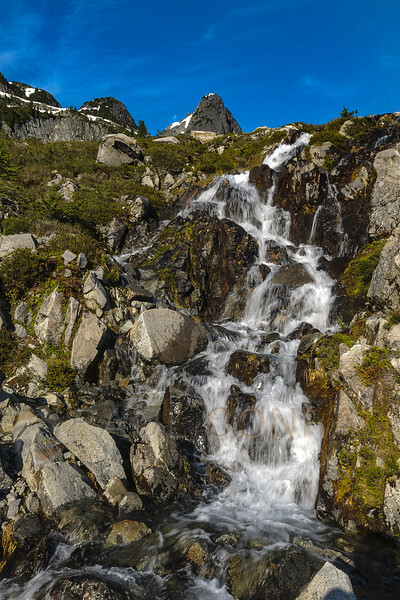 © Paul Conrad/Pablo Conrad Photography – A waterfall is created by spring run-off on the Lake Ann Trail in the Mt. 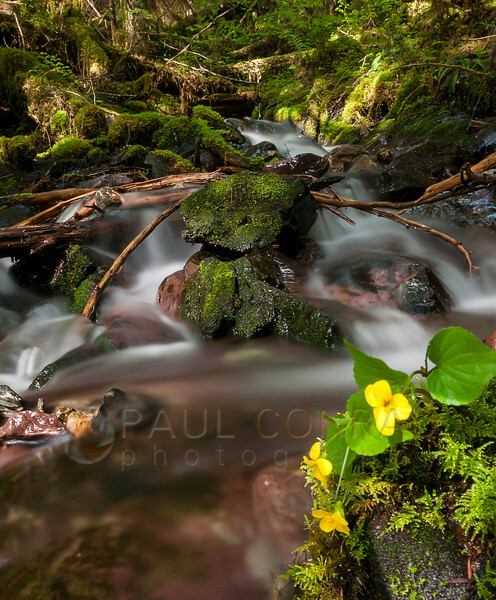 Baker-Snoqualmie National Forest in eastern Whatcom County in western Washington. 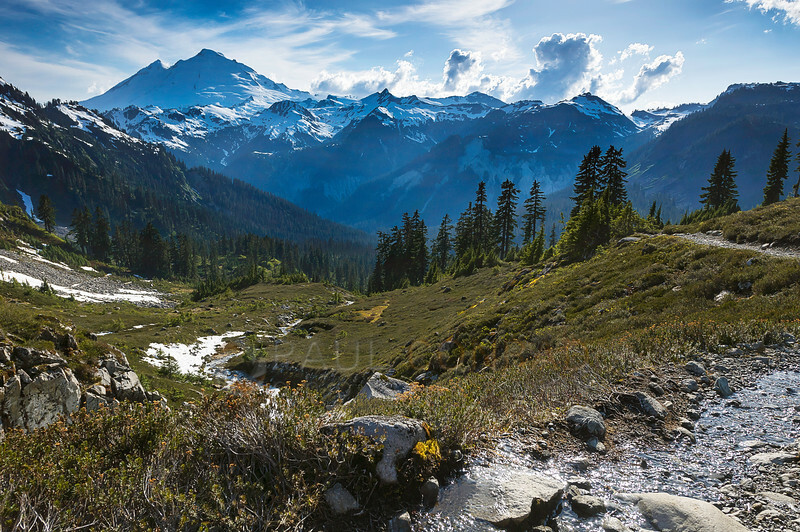 © Paul Conrad/Pablo Conrad Photography – Mount Baker, left, rises above the surrounding northern Cascade Mountains as seen from the Lake Ann Trail in the Mt. Baker-Snoqualmie National Forest in eastern Whatcom County in western Washington.